Below are links to a mixed range of news – starting with this paper that has been in preparation for quite some time. Learning from the tobacco experience, this paper assesses whether the baby food industry uses any of the six tobacco industry interference tactics recognized by the World Health Organization (WHO) and summarizes examples of documented evidence. 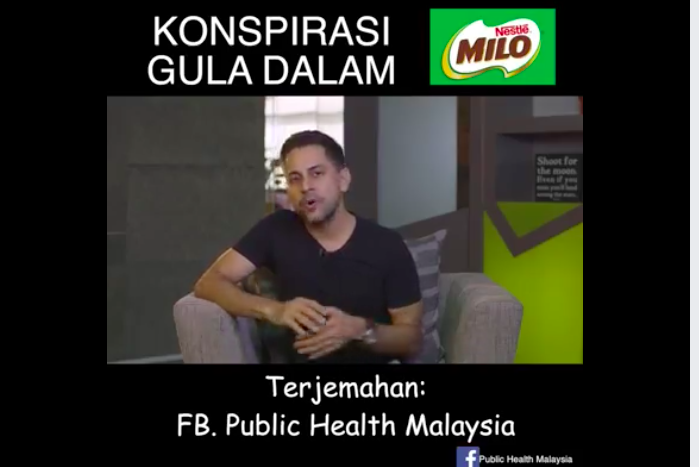 Here’s a link to a hard hitting 8-minute YouTube expose from Malaysia about Nestlé’s marketing of sugary drinks like Milo as healthy. 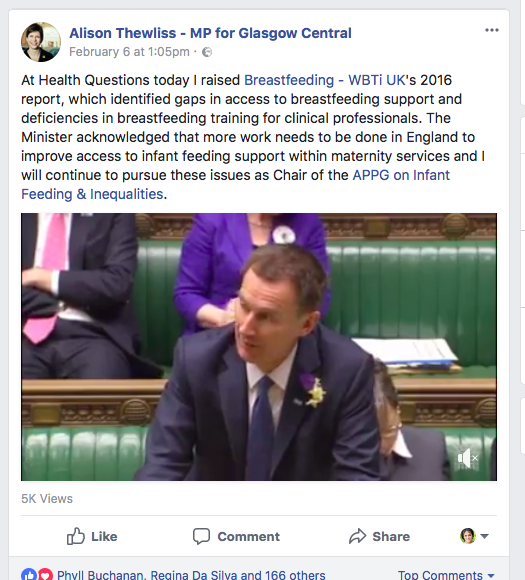 Do watch – bit outdated on the baby food marketing but good otherwise and useful to share. The European Commission says BPA affects hormones but others insist it has been well studied and found to be safe. 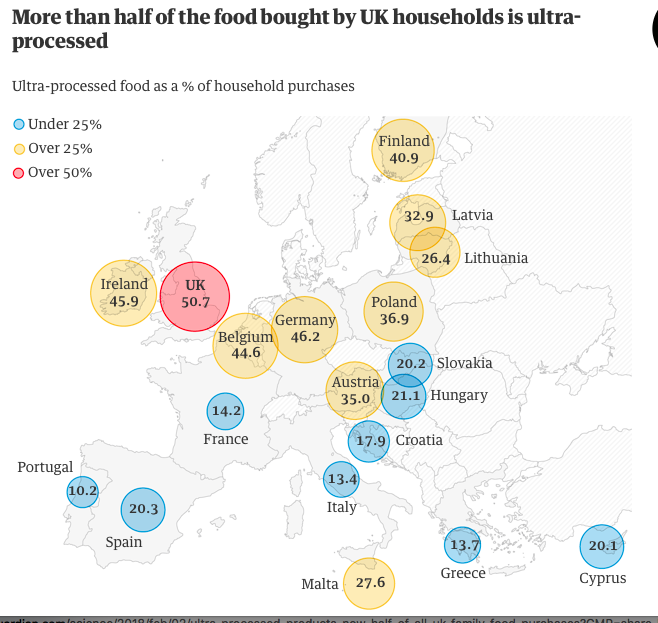 A potentially hazardous chemical used in certain plastic food packaging has been found in the digestive system of 86% of teenagers who took part in a recent study. Modi Mwatsama is the Director of Policy and Global Health at the UK Health Forum and an Honorary Assistant Professor at the London School of Hygiene and Tropical Medicine. Erica Di Ruggiero is Director for the Office of Global Public Health Education & Training, Director of the Collaborative Specialization in Global Health, and Assistant Professor, Social and Behavioural Health Sciences Division at the Dalla Lana School of Public Health (University of Toronto).